Provide comfort for the family of Johanna Boiko with a meaningful gesture of sympathy. 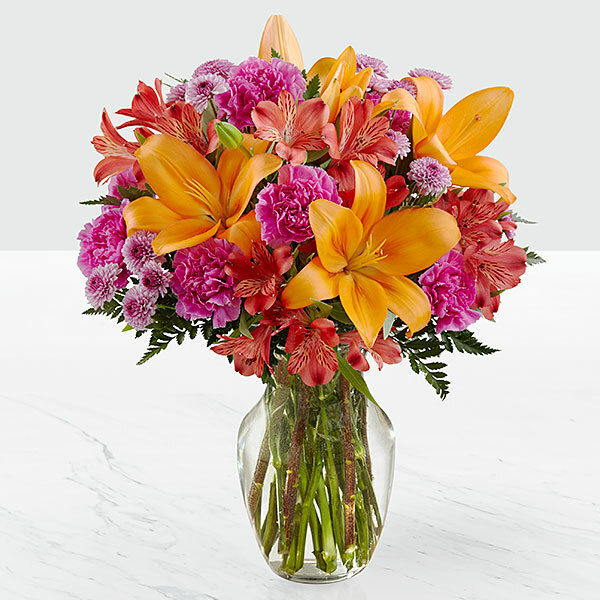 Your loving family, Agnieszka Niebrzydowska, and others have sent flowers to the family of Johanna Jane Boiko (Fouquet). My condolences to Johanna's family. She was a lovely lady. May she rest in peace. 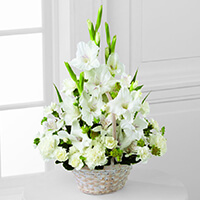 Your loving family purchased the The FTD Eternal Affection Arrangement for the family of Johanna Boiko. Agnieszka Niebrzydowska purchased flowers for the family of Johanna Boiko. Deepest condolences for Johanna's family. I hope you can find comfort in knowing that Jehovah God truly does care about our suffering. A scripture that always helps me when I feel down is found at Isaiah 41:10 " Do not be afraid, for I am with you. Do not be anxious, for I am your God. I will fortify you, yes, I will help you, I will really hold on to you with my right hand of righteousness." 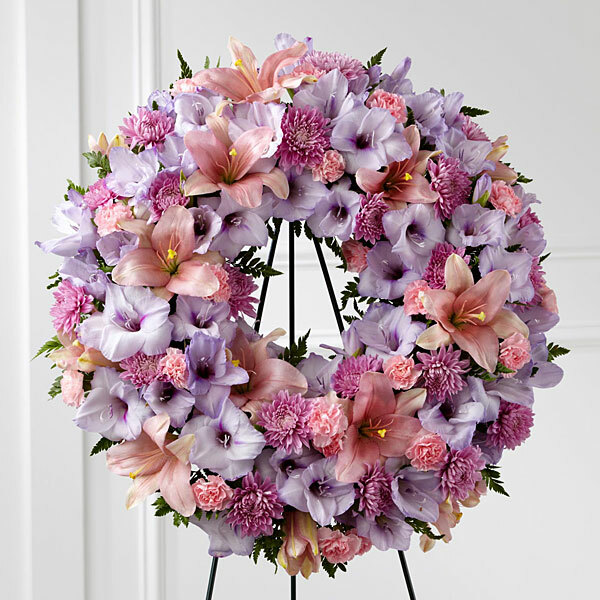 Philip & Genevieve purchased the The FTD Sleep in Peace Wreath for the family of Johanna Boiko.